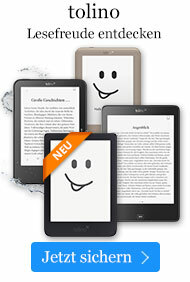 Buch € 33,00* inkl. MwSt. A resource book of ideas and activities.